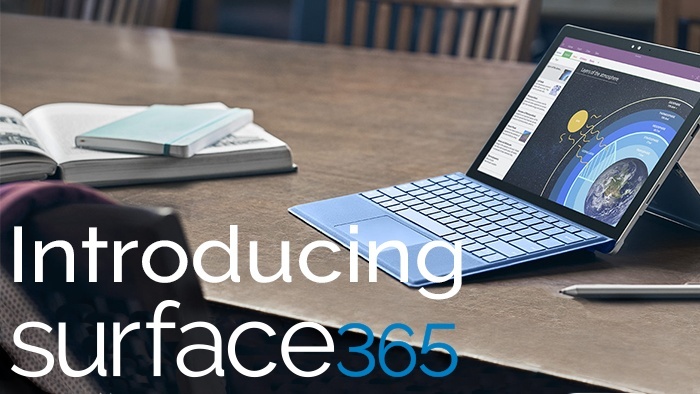 Cloud Business are pleased to introduce our new offering - surface365. 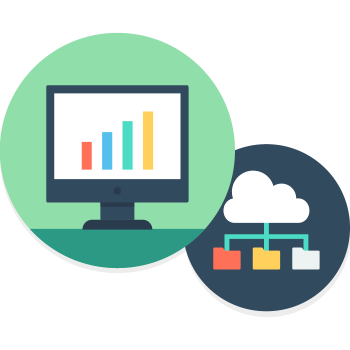 This complete solution offers a device, software and IT support for a fixed monthly cost. SharePoint is a server environment from Microsoft which makes collaborating on and sharing documents within an organisation much easier. This makes it an incredibly resourceful application when working on projects in groups. You can customise its appeareance so it reflects your company's branding, or use an intranet-in-a-box that transforms the SharePoint experience with more bespoke templates and functionality for your business. Check out our own intranet-in-a-box solution, boost. There are lots of Office 365 management tools that can help you increase your productivity and embrace digital transformation. 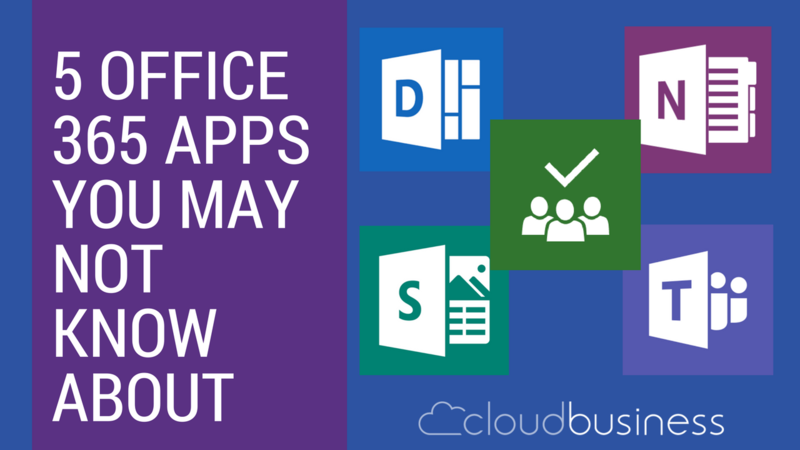 In our latest video, we take a look at some of the Office 365 apps which are empowering users to work more efficiently. 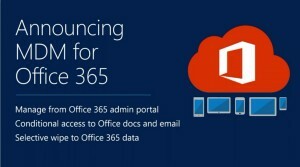 Office 365 has played an enormous role in digital workplace transformation. It’s given you a more efficient IT setup, cut down the time you spend on admin, let your employees work remotely and protected you from the latest cyber threats. But a complete company directory can make it even better. 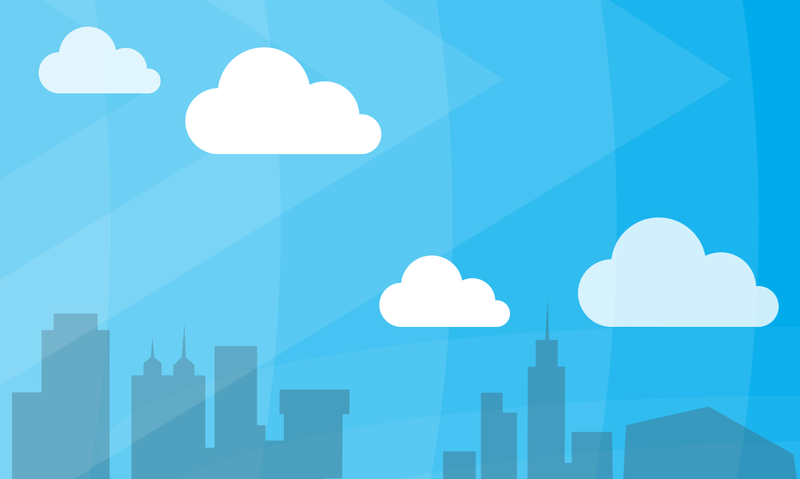 Not sure how to get started with Microsoft Azure? Well good news, it can be easier than you think. By thinking about things like goals, security and budgets before you start using Azure, you can ensure you’ll get the most out of it. Here are several tips for getting started with this cloud platform. 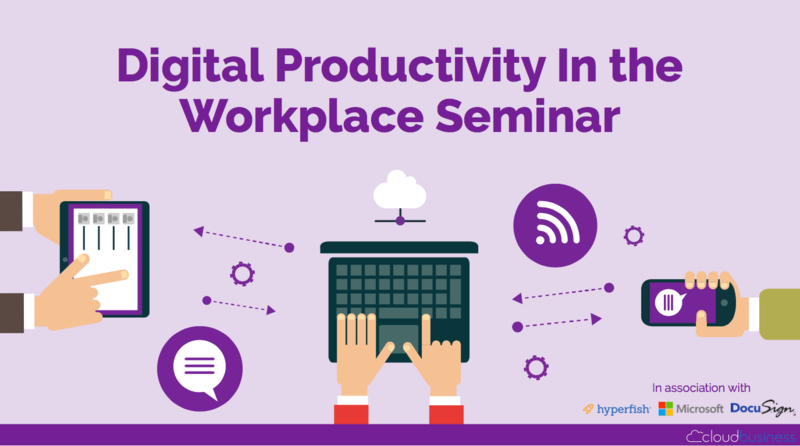 Last week, we held our Digital Productivity in the Workplace Seminar. There was a lot of great insight into how tools like Office 365 are changing the workplace for the better. You probably use it to send emails in Outlook and save dates in your Calendar. 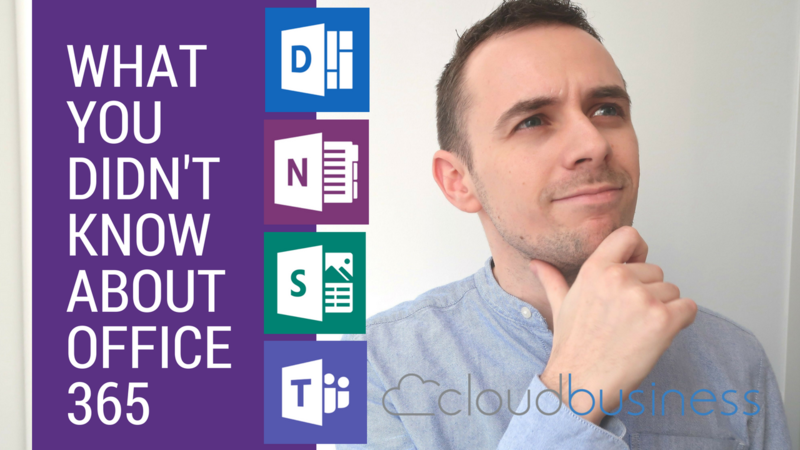 But did you know you can use other Office 365 apps to do so much more? Get bigger profits, happier customers and more productive employees. We’re hosting a free breakfast seminar to help you experience the benefits of a digital workplace. The seminar takes place at the Harbour Hotel in Guildford on Thursday 5 October, from 8:30 - 11 a.m.
With so many different products and services available at market, going green can make your business stand out. 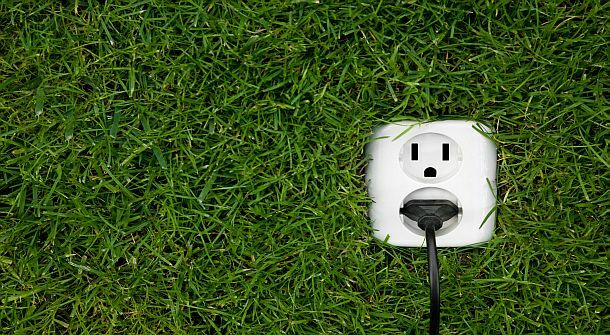 It has never been more important to separate yourself from the competition, and even if you're not the worlds most eco friendly company, small green changes to your business can help your bottom line and make a difference to the planet. 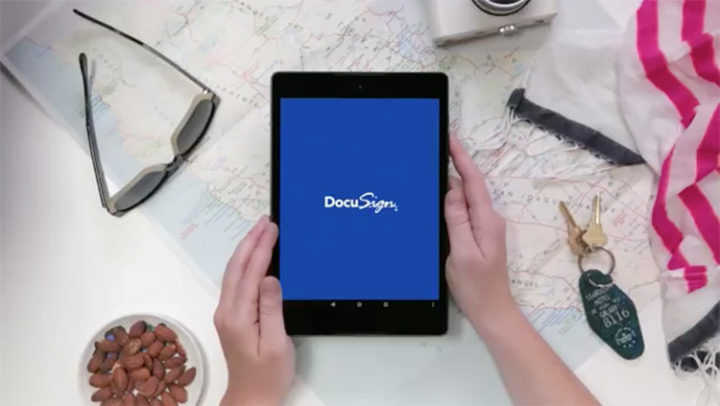 Cloud Business is pleased to announce the addition of DocuSign - the global market leader in e-signature solutions to our cloud services portfolio. As digital workplace experts, we specialise in helping our clients harness digital productivity within their working environments. DocuSign's Digital Transaction Management and eSignature services are proven to play a pivotal role in increasing productivity within the Digital Workplace, especially in an Office 365 user environment. 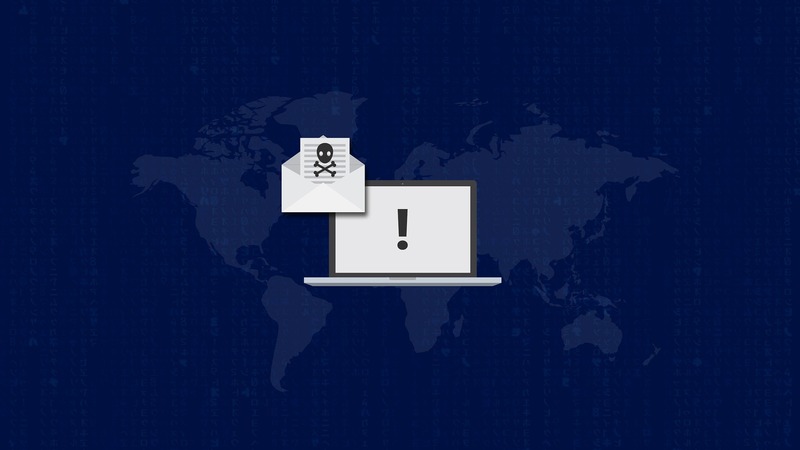 Are my Office 365 files at risk of infection by Ransomware? Cyber attacks have been on all of our minds since the recent WannaCry ransomeware on the NHS. However, it is important to remember that ransomware attacks can affect any size business and cause a multi-plus of problems. Infected data can become inaccessible and pave the ransom fuel for further attacks of this nature. 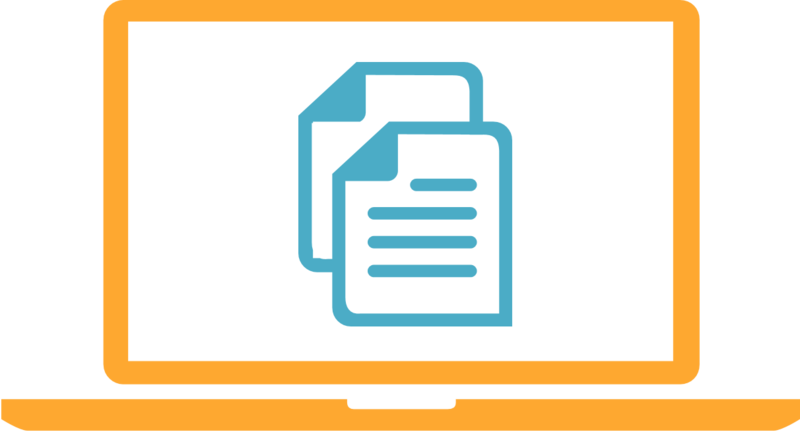 In this post we will look at the risks when storing file data in Office 365 and what can be done to protect your Office data. What is an 'intranet-in-a-box' ? 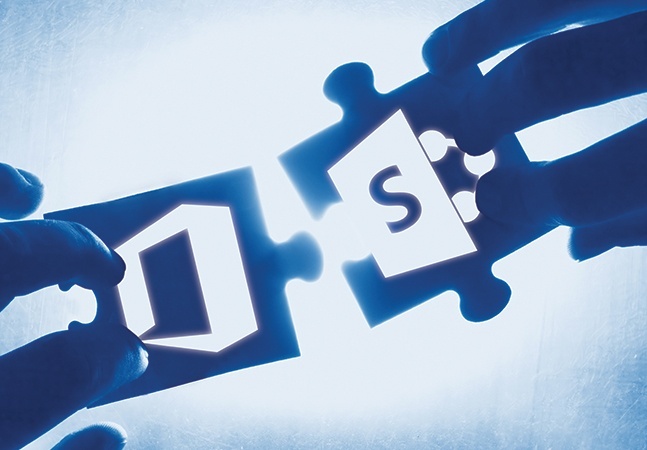 You have heard of SharePoint and its capabilities as an enterprise tool to boost productivity and facilitate collaboration. 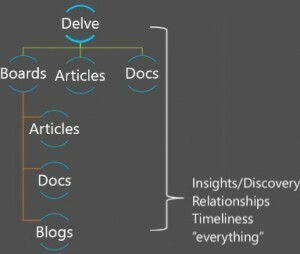 An intranet-in-a-box is a set of templates and functionality that transforms the out-of-the box SharePoint experience. The new intranet-in-a-box revolution is set to bring corporate intranet technology within the grasp of SMBs. 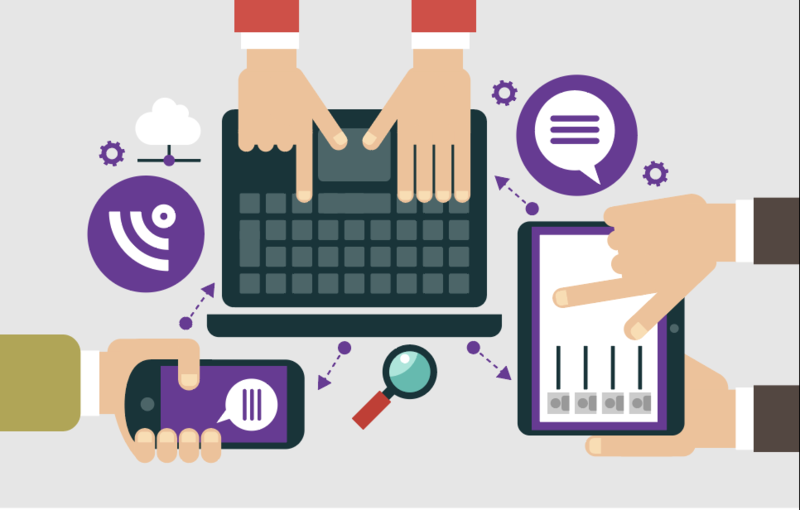 Many of these intranet solutions have sophisticated features such as a news publishing process, social media capabilities, Business Intelligence (BI) reporting functionality and come designed for enhanced mobile collaboration. In the modern workplace employees are increasingly dependent on mobile devices to complete daily work tasks, but with these demands come unique security challenges. OneDrive for Business has had a busy year. Microsoft have delivered a really solid sync client that we now know works in the real world, fantastic mobile apps and the online features keep coming. At Cloud Business, we have managed the Lotus Notes to Office 365 migration for thousands of users. This has allowed us to codify our approach into a 5 step procedure. This approach can make a complex migration procedure straightforward and means there are no nasty surprises or down time and lots of happy users! When Accountex surveyed 14,000 accountancy clients, these were named as the biggest challenges. 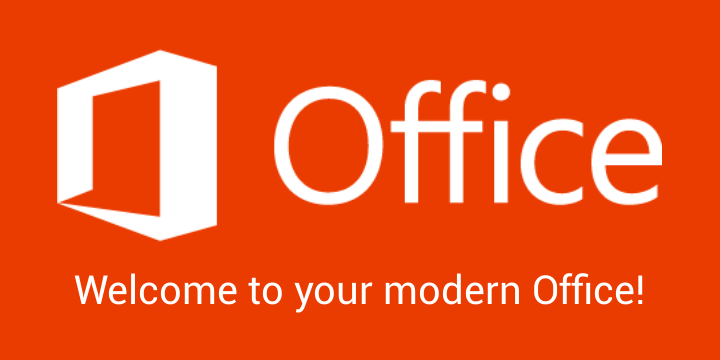 Here at Cloud Business, we have been helping our customers migrate from Lotus Notes to a modern Microsoft Office 365 workplace for the past 4 years. One of the first questions we ask is, why do you want to migrate? This is important to help plan the migration strategy, timing and the level of user engagement needed to make the transformation successful. 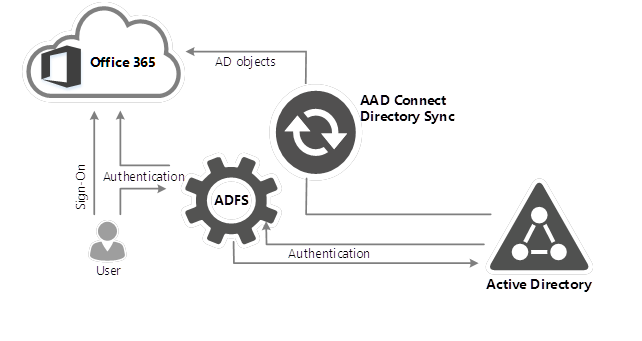 There are often preconceived ideas around what ADFS provides and whether it is required when you are moving to Office 365. The below points cover some common conversation that we have with customers. Delve Analytics is available to purchase as an add-on license for Office 365 users or as part of the E5 SKU. Once you have purchased your licenses and assigned them to your users, there are further steps needed to begin the background data collection. Microsoft released the update to OneDrive late last year that gave Office 365 users the option to take advantage of the more stable consumer sync client. This also links within SharePoint, an enterprise tool to boost productivity and facilitate collaboration. Internet Explorer end of support - what you need to do! What does end of support for Internet Explorer mean? I ran into a problem recently with a customer running AAD Connect. When we were trying to Export to the Azure Active Directory, the status of the Connector Operations showed "stopped-server-down". 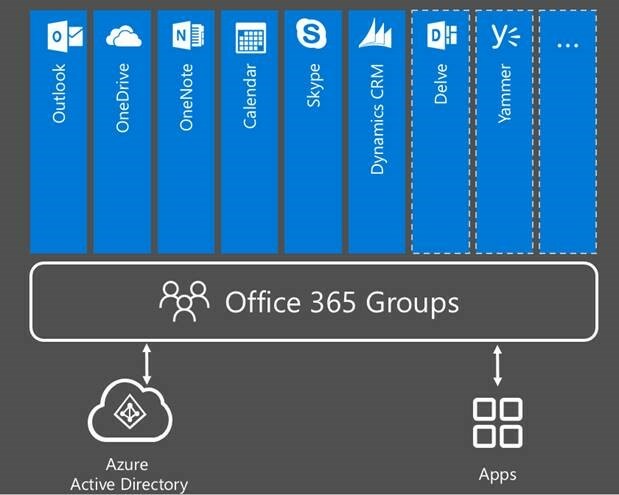 Office 365 Groups are a mixture of the services offered as part of Office 365 and they've got some great potential. For small businesses I believe Groups functionality can be harnessed right away as an easy to use planning and collaboration space for teams.For larger businesses, Groups don't offer the management or governance settings required and things could quickly get out of control. 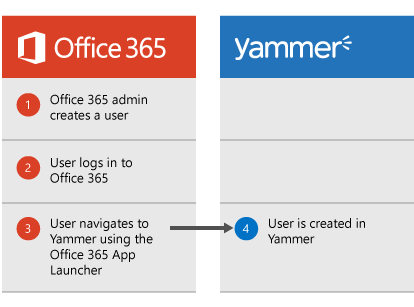 As an Office 365 administrator, you can activate and control the lifecycle of all of your yammer users on your tenant. You can control everything from the moment that user joins your company until the moment they leave you. At Cloud Business we use Skype for Business for our online meetings all the time. I thought showing you how to utilize Skype for Business would be useful for any Office 365 newbies out there! 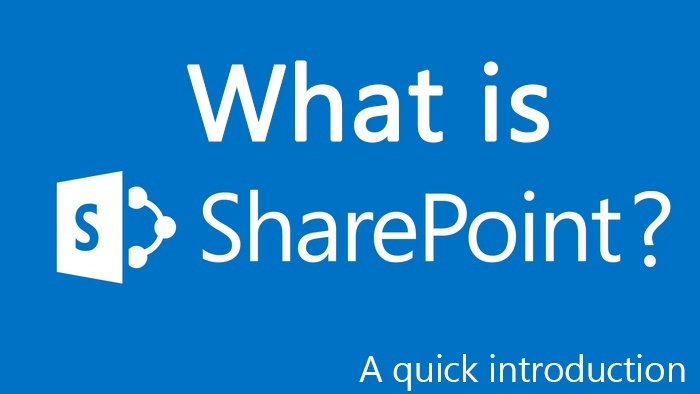 SharePoint has many different variations. Along with the others, SharePoint online makes it extremely easy to share sites, lists, libraries or documents with external parties. Earlier this year Microsoft made some small but very important changes to Azure which you might have missed. The supported User Agent Strings for ADFS 3.0 by default do not support Single Sign-On from Third-Party browsers, i.e. Firefox and Chrome. To enable this functionality you can add additional supported User Agent Strings to the ADFS configuration. 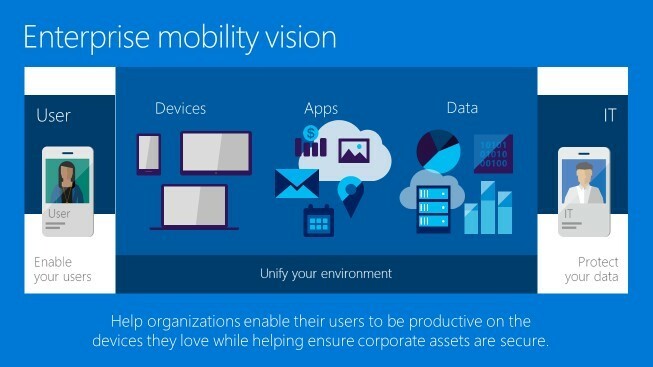 As part of enhanced security and compliance features for Office 365, Microsoft have been rolling out a new set of Mobile Device Management (MDM) capabilities to new and existing Office 365 customers. Whilst I worked at Microsoft one resource we all used continually was a knowledge management portal known internally as “Infopedia”. It was a search driven SharePoint portal that allowed you to find information (documents, presentation and experts) on pretty much everything. Back in those days it was a combination of search results and pages that were curated by subject matter experts (a little like WikiPedia). 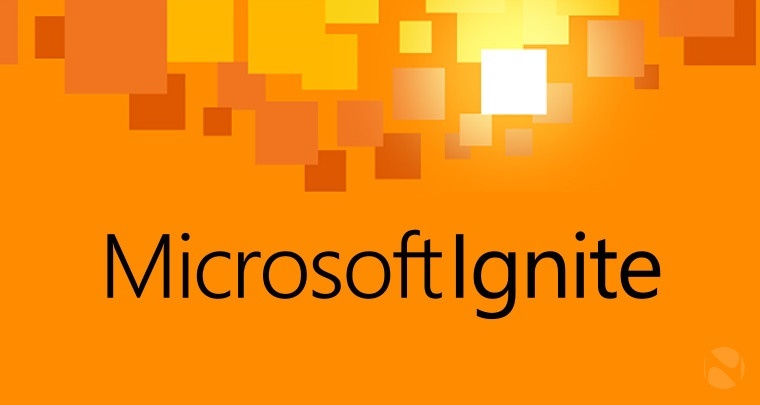 I've been lucky enough to be in Chicago for the Microsoft Ignite conference this week, and here are some points I have picked up about changes to OneDrive for Business. Microsoft have been talking about their current storage solutions on OneDrive for Business and they have realised the enterprise storage solution isn't enough for what you need. What Microsoft are also doing is changing that. There have been some issues identified using Office Mobile Apps on Android devices when using ADFS 3.0 which are caused by the fact that the Android apps don't support Server Name Indication (the ability to run multiple SSL certificates on a single IP address). 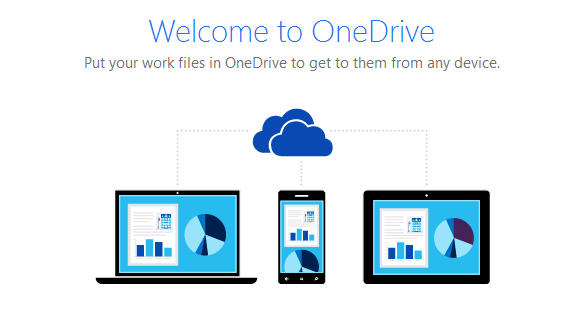 Here are a couple of tips to get the most out of your business collaboration on OneDrive for Business. OneDrive for Business allows you to create anonymous links for access to individual files however this feature only allows users to view or edit the files in the browser. Recently Microsoft announced the release of updates to Office 2013 clients and Office 365 to support new authentication flows enabled by the Active Directory Authentication Library (ADAL). Now this article is a little confusing so what does this actually mean? Displaying a list web part from a parent site to a sub-site, or a sub-site to a parent site is a common requirement. SharePoint Online 2013 allows you to do this by publishing the list to the 'site gallery', at which point it is made available to add as a web part on parent or sub-sites within the same site collection. It is often the case that companies will want to protect their email data from being deleted accidentally, or intentionally. Often there are legal requirements for all correspondence to be kept for a number of years. When Microsoft launched the Kinect as an addition for the Xbox 360, few would have predicted how successful the vocal recognition and motion tracking camera would be, not just for gaming, but beyond it as well. With the blessing of Microsoft, developers, researchers and companies have used the Kinect for a wide variety of purposes.